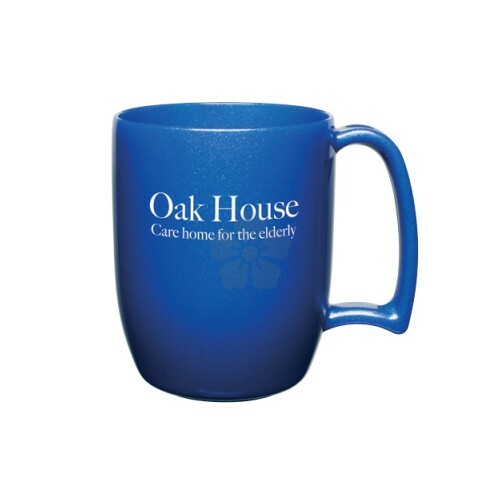 Robust, plastic mugs supplied in a variety of colour finishes. 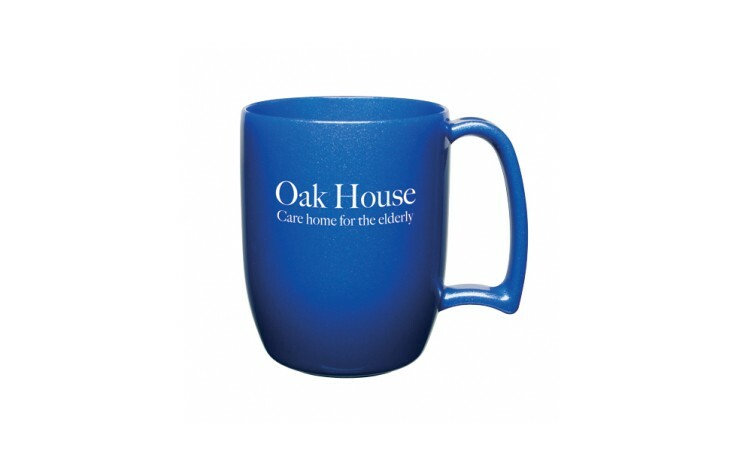 If you are looking for an environmentally friendly promotional gift opt for the Reclaim version, made from recycled plastics. Prices are based on solid colours.